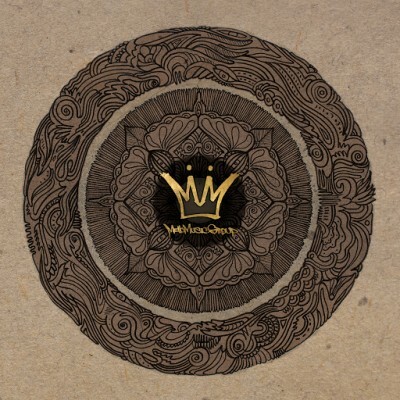 Following a triumphant 2013 for the Mello Music Group label, with full-length releases from Oddisee, Quelle Chris, Ugly Heroes, 14KT and Gensu Dean & Planet Asia to name a few, Mandala Vol. 2, Today’s Mathematics celebrates the breadth of talent on deck over sixteen carefully-selected new tracks. Showcasing the depth of lyricists and producers that the MMG squad has to offer, the LP delivers everything from brag rap workouts, electro funk excursions, tales of relationships turned sour and late night kush soundtracks. 1 comment "Mello Music Group – Mandala Vol. 2: Today’s Mathematics (CD) (2014) (FLAC + 320 kbps)"